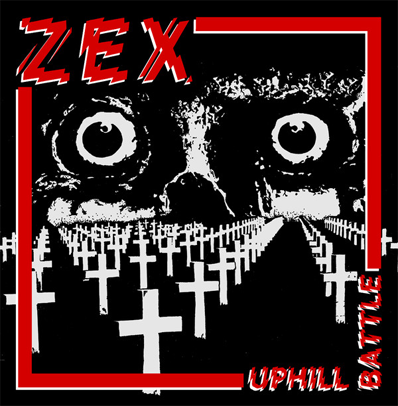 Reissue of the first LP released by English Punk/Oi! 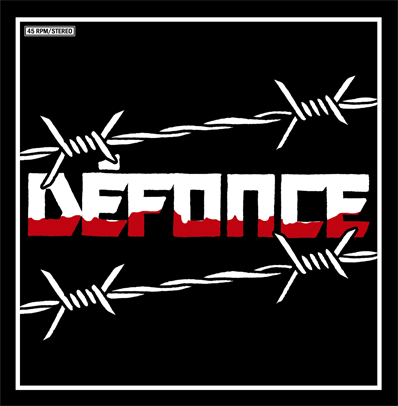 band Resistance 77, that was originally released in 1984 by Rot Records. 12 tracks! 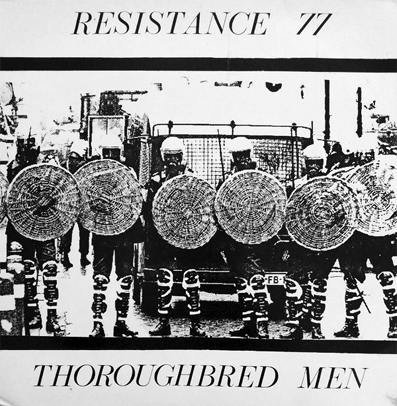 Notify me of updates to Resistance 77 "Thoroughbred Men"